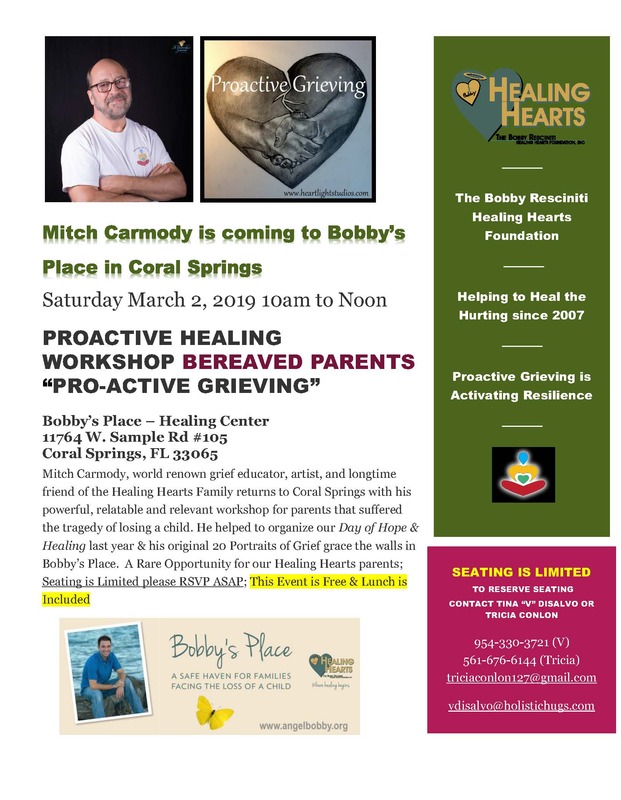 On Saturday, March 2nd 2019, Healing Hearts hosted a wonderful workshop for bereaved parents & siblings at our Coral Springs Healing center in Coral Springs (Bobby’s Place). 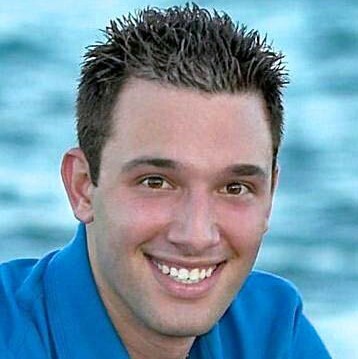 The workshop was was facilitated by the Guru of Grief, Mitch Carmody. We had close to 25 people in attendance. Tina “V” DiSalvo, one of our therapists was also present and participated as well. It was a beautiful day of Healing & fellowship.